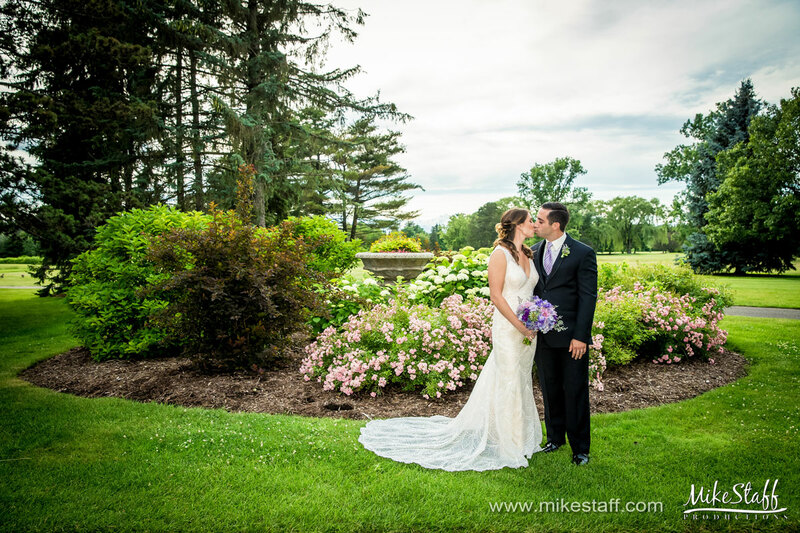 If you are searching for the perfect Michigan Golf Course Wedding Venue, look no further than Bay Pointe Golf Club in West Bloomfield MI! 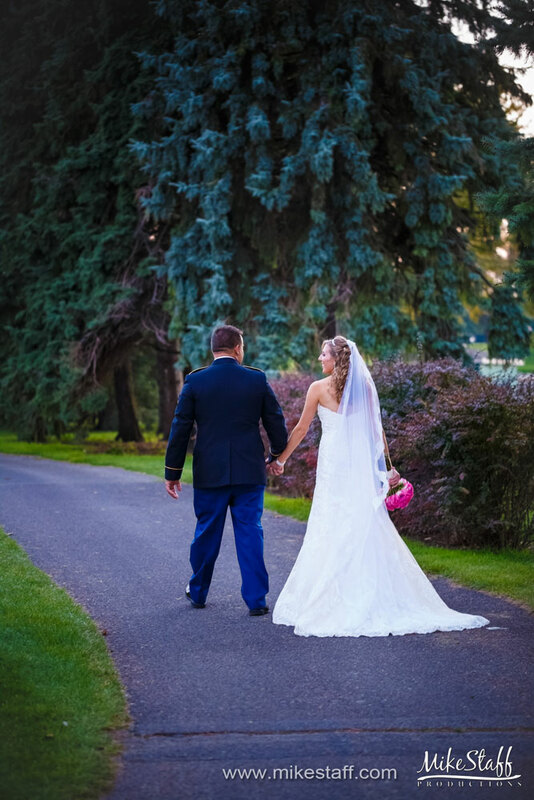 Click here to learn more about our venue or Follow Us on Facebook. 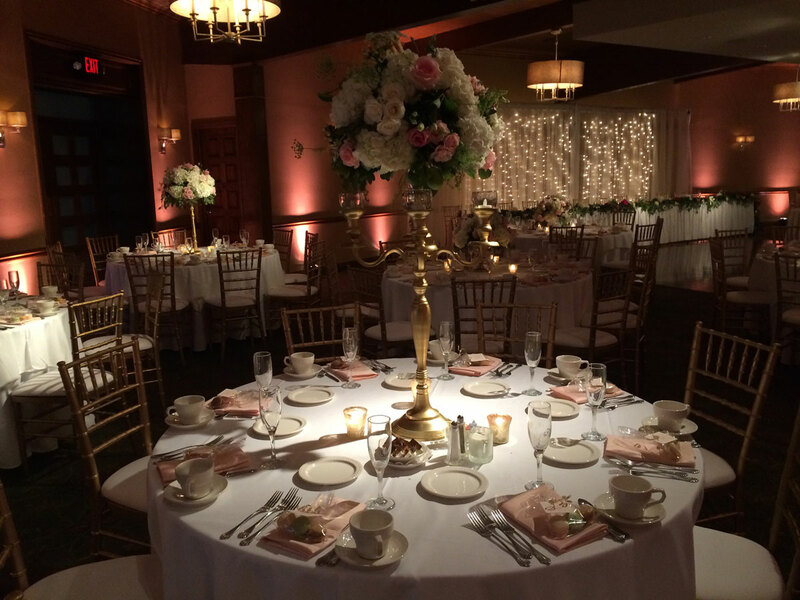 You may also call us at (248) 693-8305 or e-mail salesao@oakmanagement.com. 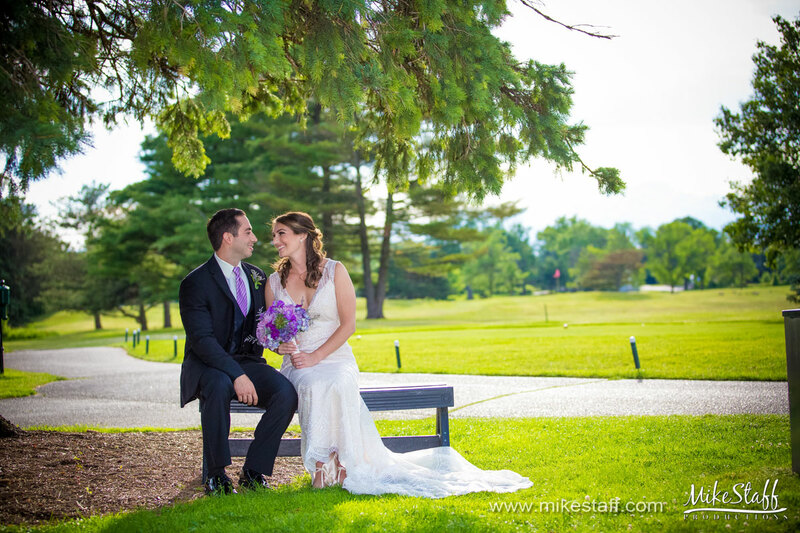 Watch the video below to see a picturesque Michigan Golf Course Wedding at Bay Pointe Golf Club in West Bloomfield MI! 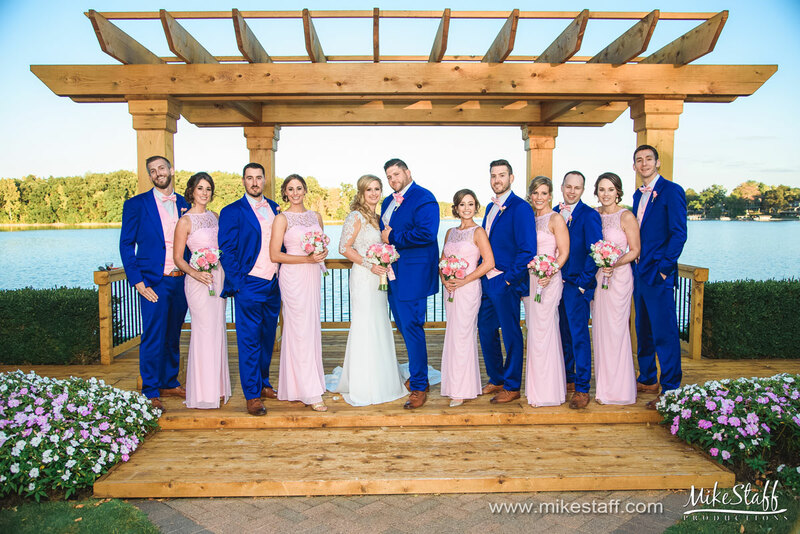 Located on Middle Straits Lake with picturesque views of the lake and the lush fairways, Bay Pointe Golf Club makes the perfect backdrop for whatever special occasion you’re celebrating. 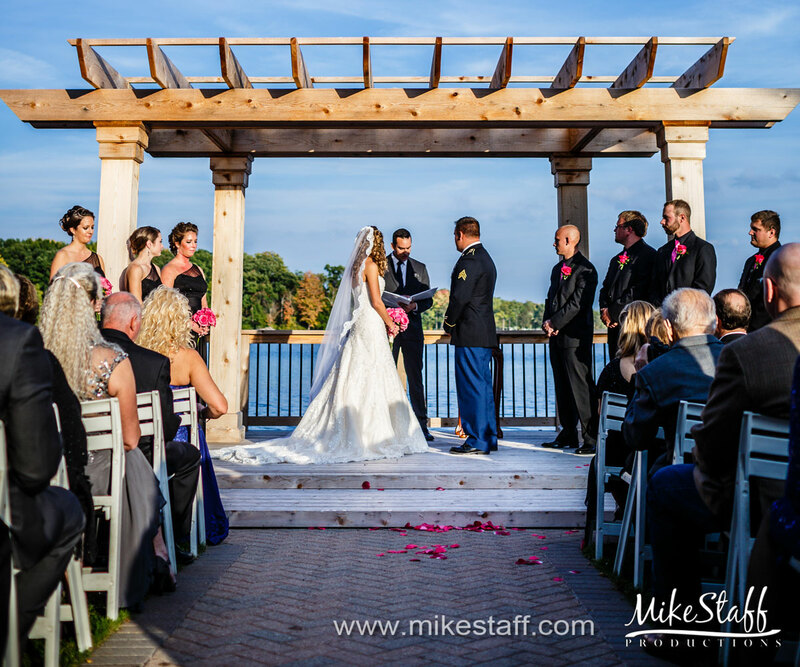 Say your “I do’s” beneath a romantic white gazebo surrounded by mature trees and flourishing flowers, creating a picturesque ceremony spot that is practically made for taking unforgettable wedding photographs! 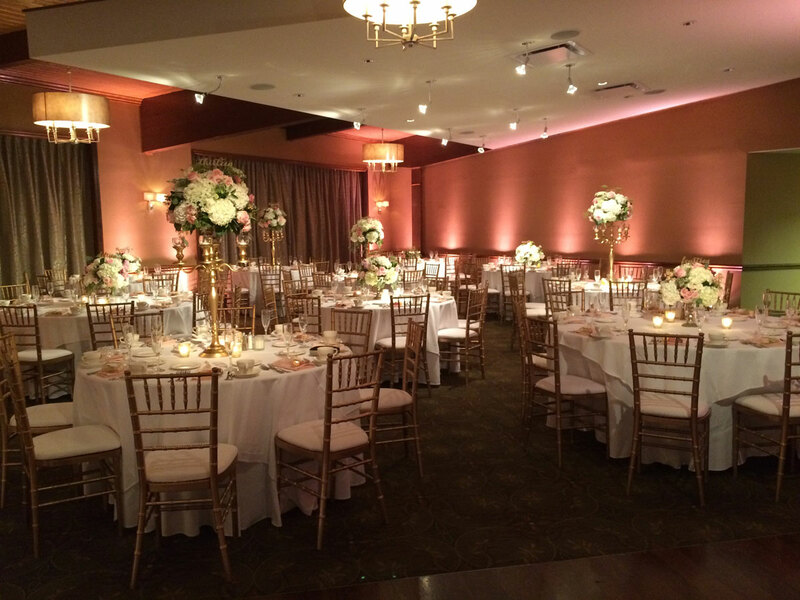 Enjoy a grand reception in the ballroom, a clean and modern space with towering vaulted ceilings, stately columns, wide windows, and a tastefully neutral color palette that is ideal for customized decorating. 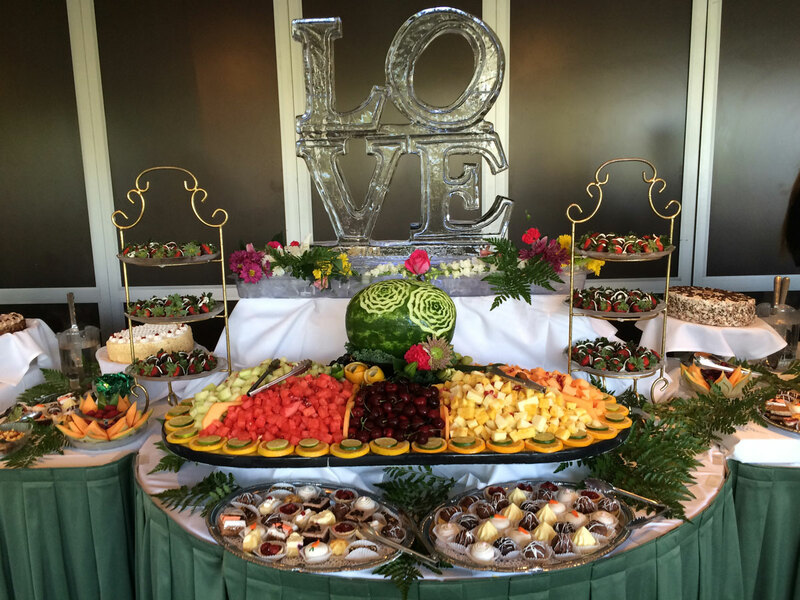 Dine on a delicious meal custom crafted by the in-house Executive Chef and served by an exceptional banquet staff that will ensure your reception is nothing short of perfect! 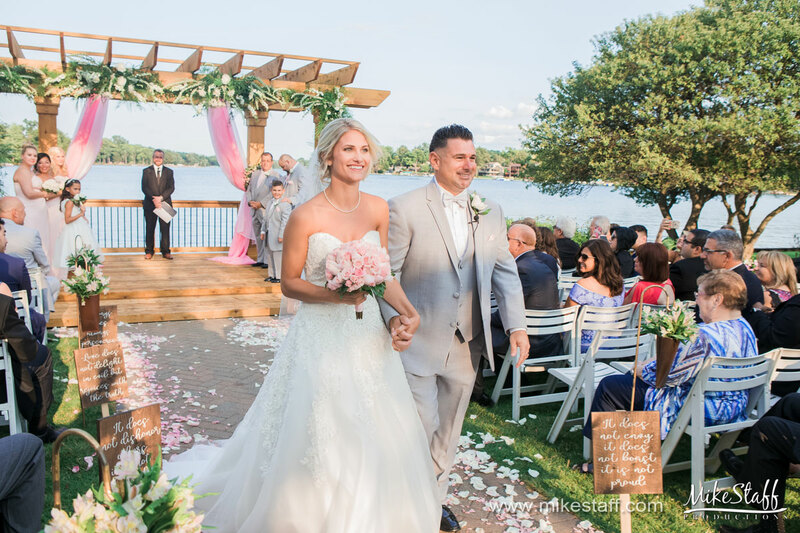 From the sophisticated spaces to the unrivaled service, couples searching for the perfect wedding venue should look no further than the bay Pointe Golf Club! 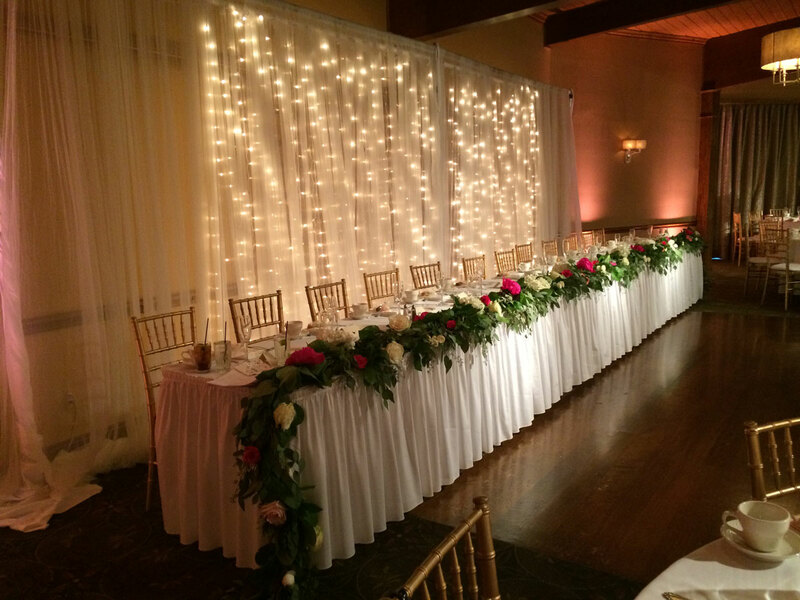 Flexible set up start time. Early morning can be arranged. Events must end by 1:00AM. 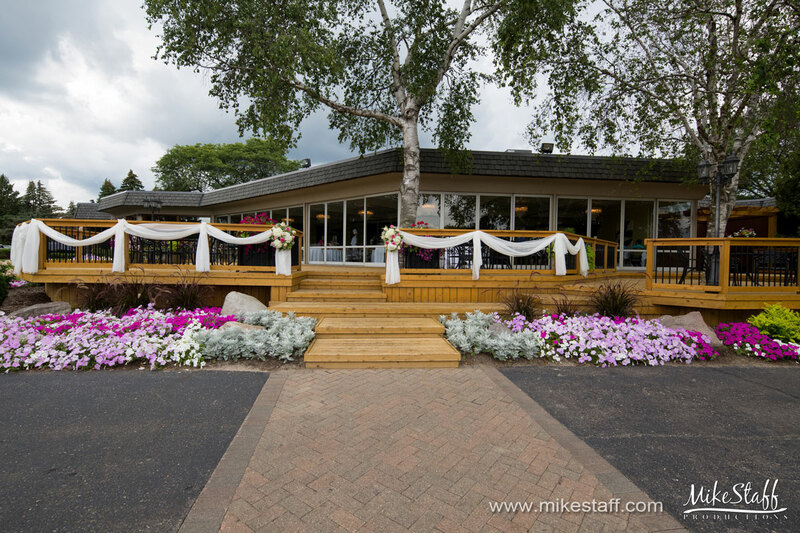 If you are looking for a beautiful and unique Michigan Golf Course Wedding Venue, come visit Bay Pointe Golf Club in West Bloomfield MI! 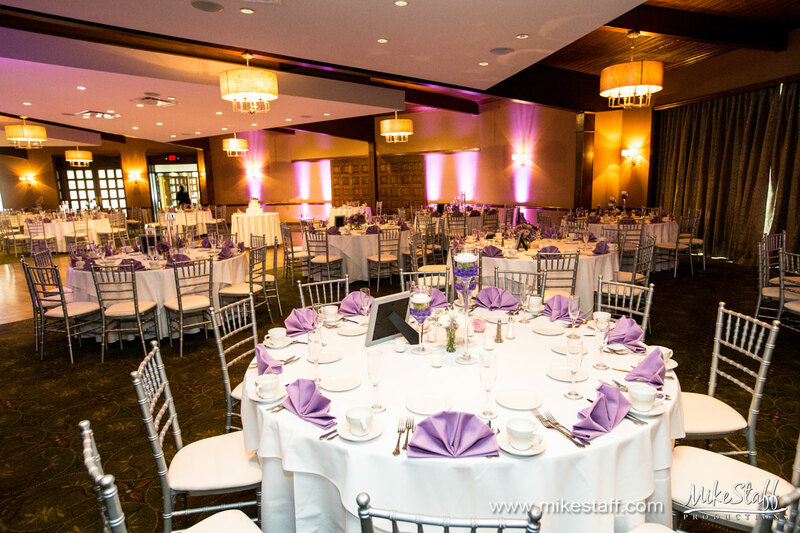 Contact us at (248) 693-8305 or e-mail salesao@oakmanagement.com.